Life in the Clouds: Nicaragua Blog Swap! Every week you hear about our work down here in Guatemala, but did you know that Manna has three international sites? Though all three sites are driven by the same mission, and run community development programs led by small teams in their respective countries, each site looks very different on the ground. 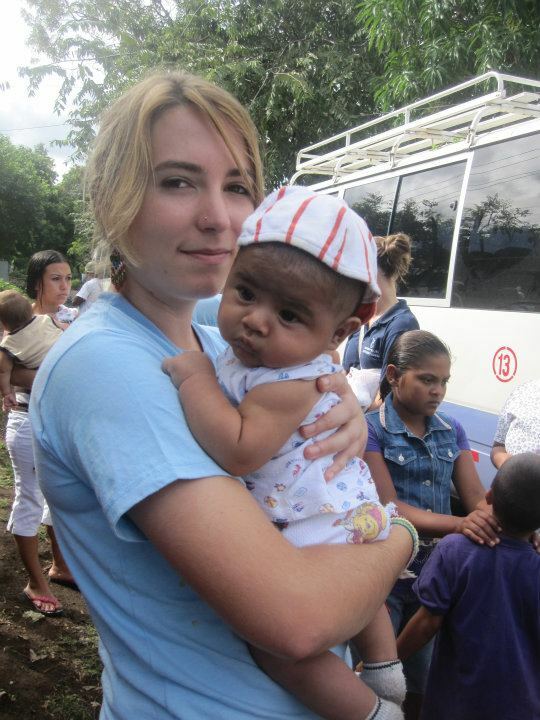 This week we will bring you first person narratives of MPI's work in Ecuador and Nicaragua. So, without further ado, I present this week's blog from Samantha Wyatt of MPI Nicaragua. If you'd like to keep up with Samantha and MPI Nicaragua's work, you can follow their blog. We'll hear from MPI Ecuador later this week! Thanks for reading!